In this week’s episode, we have a repeat guest, Jason Avery of Avery Construction and Constructing Debt. However, in this episode of the podcast, we talk to Jason about Room Full of Referrals provided by Jason through the company, Asentiv. Jason was my jury consultant a while back and used his behavioral style analysis to help me pick the right jury and win my case! I also utilize tactic learned in Room Full of Referrals to better connect with potential clients and customers. In Room Full of Referrals we learn the Platinum Rule. Everyone knows the Golden Rule – treat others the way you want to be treated. The Platinum Rule is to treat others how they want to be treated. 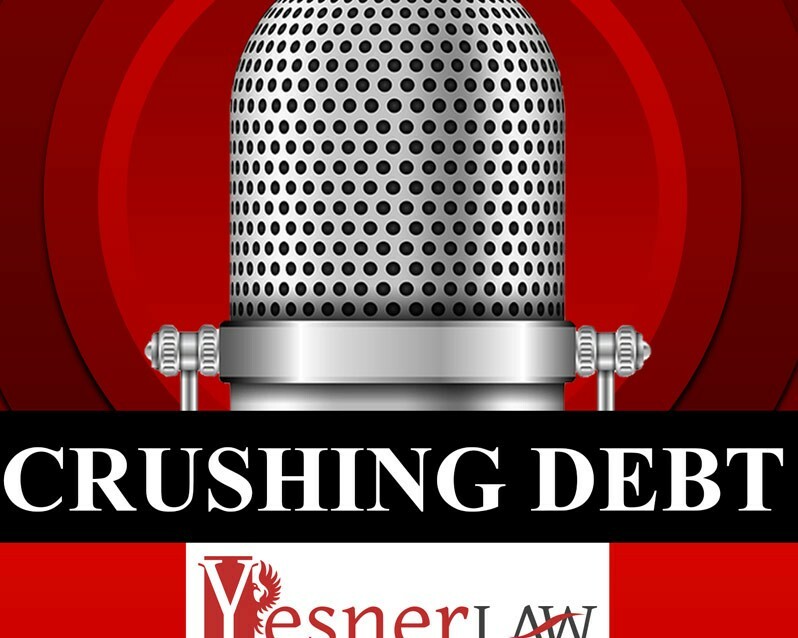 Click here to visit Yesner Crushing Debt Podcast!